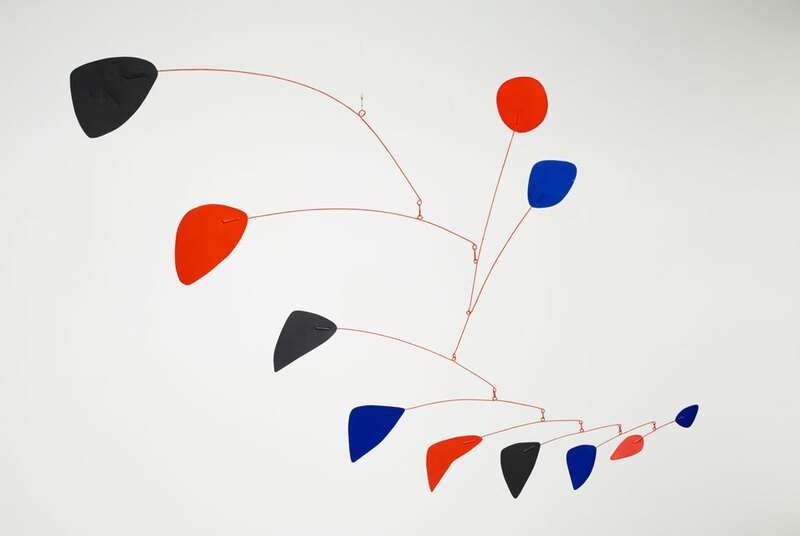 Alexander Calder was an American sculptor known as the originator of the mobile, a type of kinetic sculpture made with delicately balanced or suspended components which move in response to motor power or air currents. 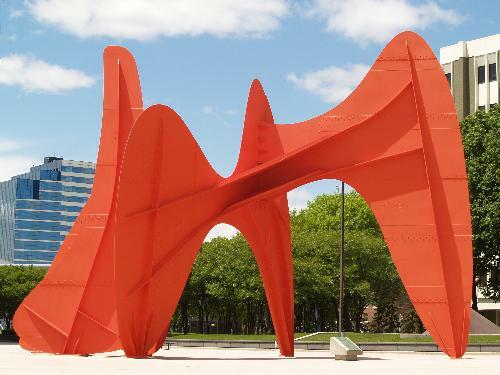 Calder’s stationary sculptures are called stabiles. This Sunday at Barnsdall Arts, you’ll make your own mobiles and stabiles inspired by this American genius using paint chips, string, and wire. It’s all a question of balance.